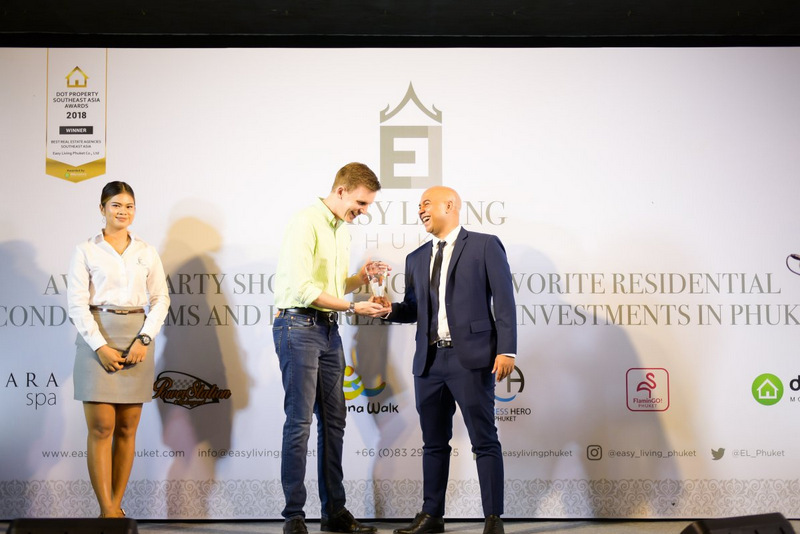 Easy Living Phuket was voted ‘Top 10 Real Estate Agency in South East Asia’ at the Dot Property Southeast Asia Awards 2018. 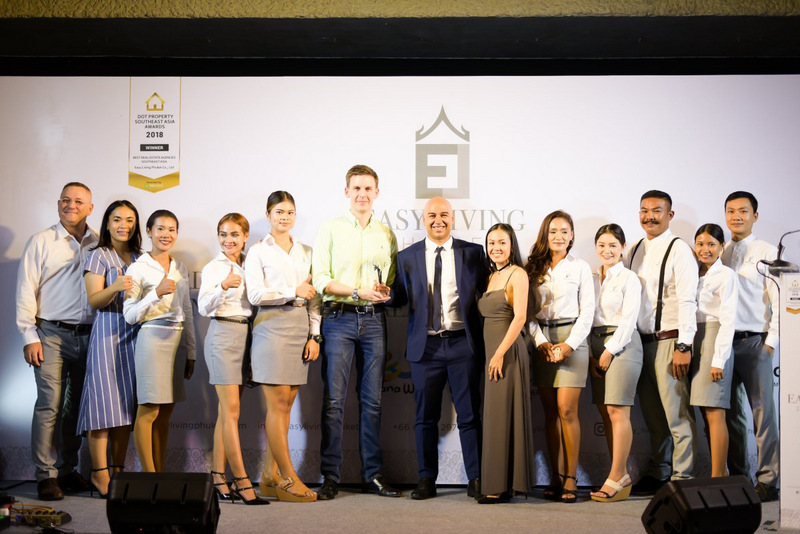 Asa Marsh founded Easy Living Phuket fully understanding market trends and what people wanted. This massive success has been attributed to understanding the needs of property buyers in Phuket. Dedicated to being the unique bespoke real estate company Phuket needs, helping clients every step of the way through the buying process. 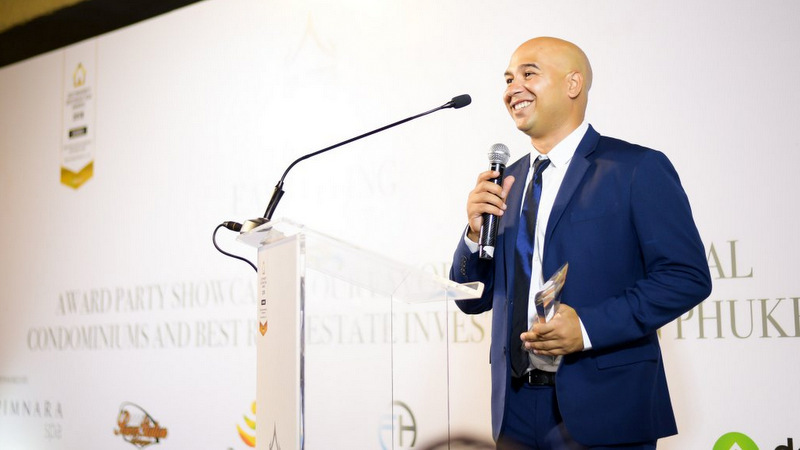 Having previously worked in a director position for one of Phuket’s original real estate companies that sold over 1,200 properties, Asa Marsh founded Easy Living Phuket fully understanding market trends and what people wanted. 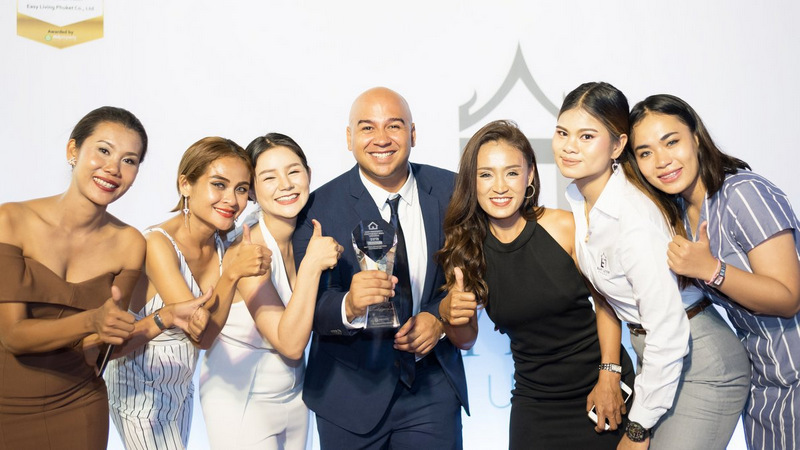 “Owning property in Phuket is no longer just a status symbol, with so many different demographics enjoying the initial low-entry prices and long-term annual returns,” says Asa. “We’ve perfected the buying process with our personal approach and shortlist of properties giving guaranteed annual returns. This personal approach has set us apart from all of our competitors,” he explains. “The rise of new middle classes from China, India, and the Middle East has fuelled the growth of previously unseen tourists, clearly demonstrated by the fact that Phuket is within a 5-hour flight radius from nearly half of the world’s population,” Asa concludes.